Stumped by your spiffy new Android smartphone? We’ve got a bevy of tips to get you started, from using voice commands and downloading podcasts to boosting your battery life and finding the best apps. 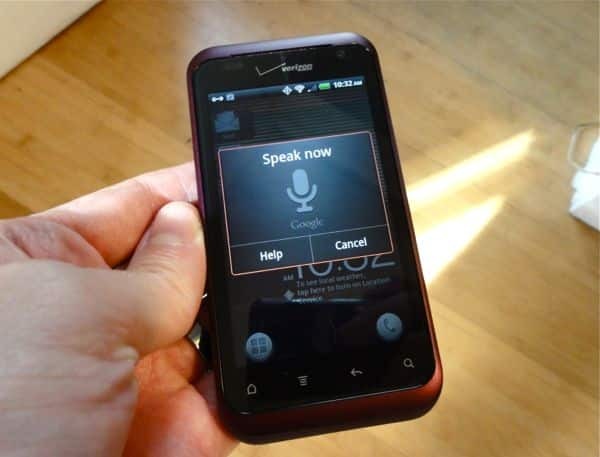 Siri, the voice-activated “intelligent assistant” for the iPhone 4S, may be getting all the buzz, but you can already give commands at your Android smartphone. 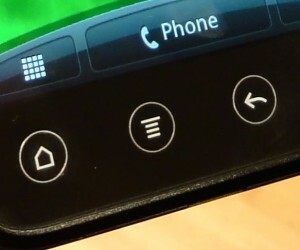 Ever get stumped while using your Android phone? Well, try this: just tap the Menu button. Check out 10 free Android apps that’ll let you post status updates, watch videos, read e-books, protect your phone, find great places to eat, and more. Google’s official podcast app for Android, called Listen, does a great job of managing and storing podcasts directly on your Android phone. Here’s how to set it up. So, your new Android smartphone can’t make it through the day on a single charge. Now what? Read on for a few tips on squeezing more juice out of your handset’s battery. The new “Ice Cream Sandwich” version of Android boasts a data-usage monitor that warns you if you’re approaching your monthly data limit. Here’s how to do it. Google Music will let you upload up to 20,000 songs to a digital “locker” and stream your tunes over the web or on an Android smartphone. Here’s how to get started.